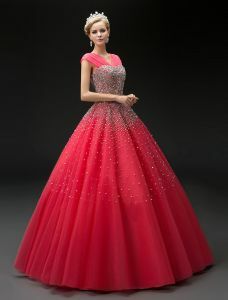 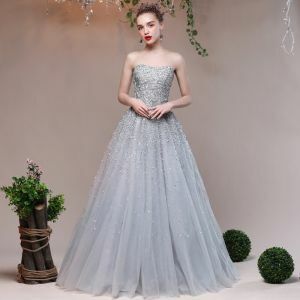 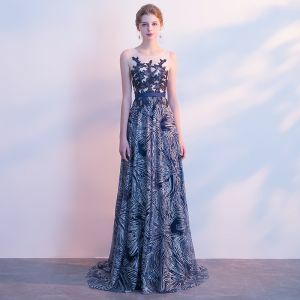 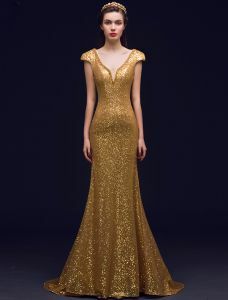 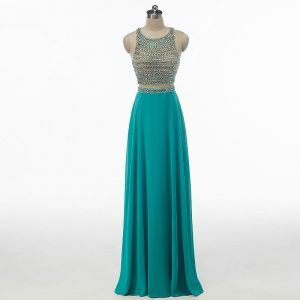 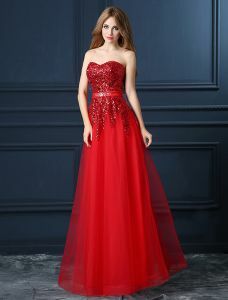 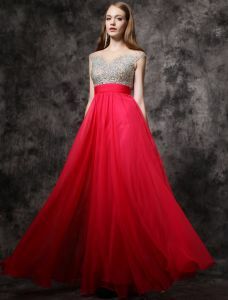 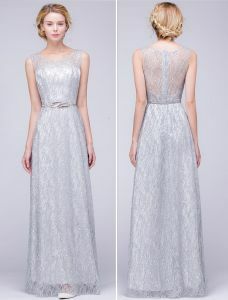 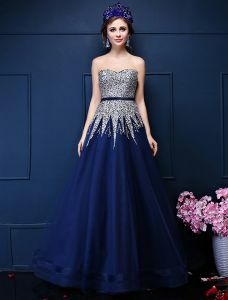 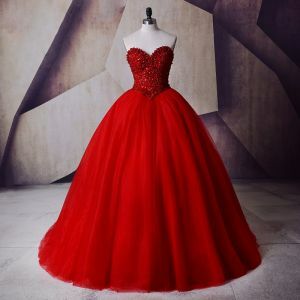 Formal dress, We also can call it "Formal wear" , it's kind of general terms for clothing suitable for formal social events, Such as go for a wedding ,formal garden party dinner, dance party. 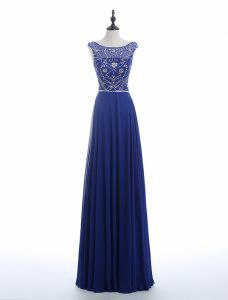 Veaul provides 2000+ beautiful formal dresses (occasion dresses), the style star at your next formal event! 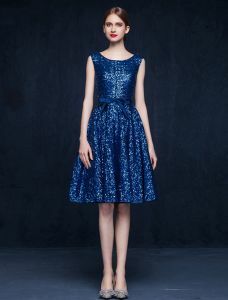 Discover gorgeous party dresses from our collection of stunning special occasion dresses for this year's special occasion. 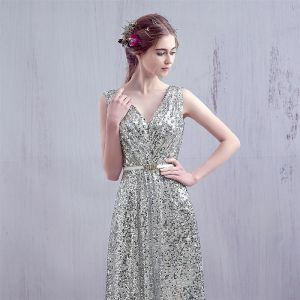 From one-shoulder dresses, puffy short prom dresses, glitter sequin dresses to elegant long gowns, we have the style for every women and occasion. 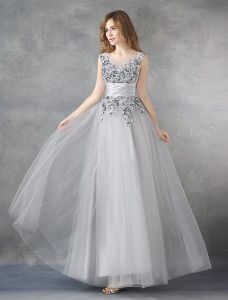 Each dress is tailor made according to your sizes, colors selected, assuring the best fit. 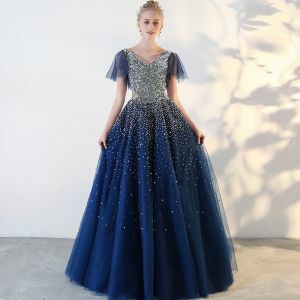 Find your perfect dress now!